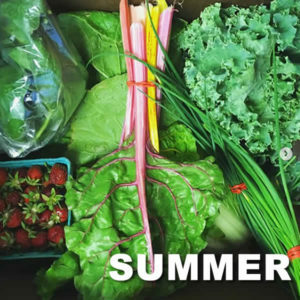 First Summer Delivery Thursday, June 20.
which means that you receive the best and freshest produce our land can provide. Please join us at anytime during the season at a prorated price for vegetable or egg shares. please click here to enter your order and price. 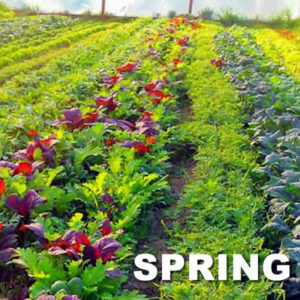 Earth Dance Farm offers a Spring Share which begins in late April and ends mid June. This is a ½ bushel box delivered 3 times from late April through mid June. You will see many early greens, spinach, radishes, rhubarb, chives, asparagus, honey and more! This is a great way to fill your craving for fresh produce earlier in the spring. Earth Dance Farm offers a 18 week summer produce share which begins in mid June and ends in mid October. We offer a large variety of vegetables, berries, fruits and herbs in ¾ bushel boxes (full share). Each box will contain 10-13 different seasonal crops and is meant for an average family of 4 or a vegetarian couple. Many new members choose to split their share with another family member, neighbor or friend. 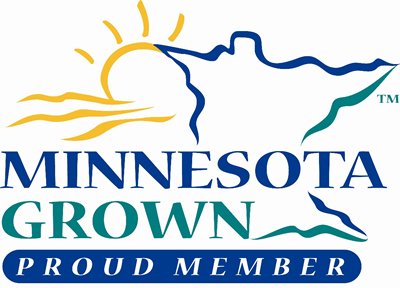 We deliver primarily to neighborhood host homes, but also to a workplace or individual residence. Our Community Supported Agriculture is our exclusive means of distribution, which means that you receive the best and freshest produce our land can provide. Full Share – 18 deliveries – 3/4 bushel box of 10-13 crops. Perfect for an average family of four or vegetarian couple. 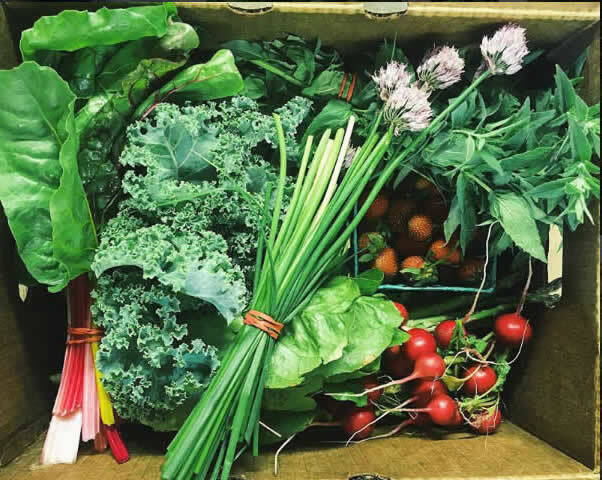 Single Share – 18 deliveries – 5/9 bushel box of 8-10 crops. Perfect for an average couple or one veggie-loving person. Half Share – 18 deliveries – 1/2 bushel box of 6-8 crops. Perfect for the beginner or single person. Flex Share – 9 deliveries – Single Share box size delivered every other week. Offered for those who cannot commit to a weekly box. Egg Share – One dozen is delivered each week with your produce box. Only available with a produce share. Earth Dance Farm offers a Fall Share which runs late October through Thanksgiving. 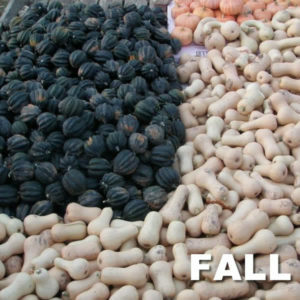 Between the final summer delivery and Thanksgiving we offer a fall share which consists of 3 bi-weekly deliveries of a full bushel box of late season crops, storage veggies and hardy greens and herbs. This is a wonderful way to extend the growing season and continue to access fresh, local, nutritious food. Fresh eggs direct from the farm! We have 250 laying hens from multiple varieties and are fed local, non-GMO grains. Our chickens have year-round access to roam our 42 acre farm. In 2019 there will be 75 egg shares available, with previous shareholders having an option to renew. One dozen is delivered each week with your produce box. You can also be added to our waiting list. 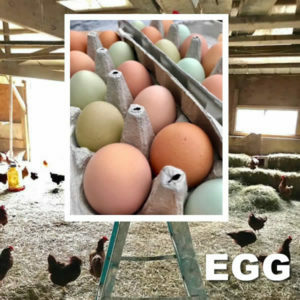 Earth Dance Farm also provides eggs for the winter season. If you have arranged for deliveries or payment plans that are different than our standard shares, use this option to state what the order is and enter the arranged price. Click here for this option. Join us at anytime during the season to receive fresh vegetables or eggs! By Check – Your registration is not complete until we receive the payment. By PayPal/Credit Card – A 3% charge is added. Payment Plan – If you need a payment plan, please email Norm to discuss. Click here to read more about CSAs and the benefits of joining Earth Dance Farm.